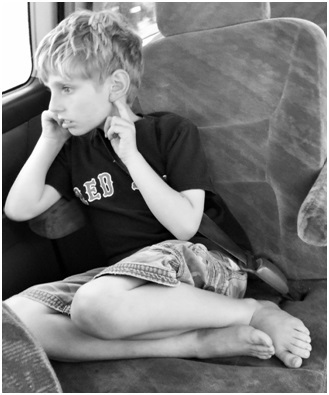 I have a 9 year old with Autism who also struggles with Apraxia. I think we all know what Autism is by now, http://www.tacanow.org/about-autism/ , but many of you may not know what Apraxia is. This a great website where you can find out more: http://www.asha.org/public/speech/disorders/ChildhoodApraxia/. You see, it’s a real double whammy for trying to make friends. We are incredibly blessed that he has a device to communicate with, however, many kids still don’t know quite how to react to that and that moment where a connection could happen is lost. He will try to compensate by handing a child a ball or try and grab their hand, but when you are 9 and you do that kids think you are “weird” and begin to avoid you on the playground. This avoidance fills his beautiful blue eyes up with tears, as he desperately wants to connect and make friends. If I hover around him kids his age think it is strange and will avoid him even more. Some will begin to talk to him like he is a baby. When this happens my heart sinks right alongside his. This is the first year that I can tell by the look in his eyes that he knows kids see him as weird or different. His sisters used to provide a great buffer, however, they are teenagers now and it is rare that they come to the park with us anymore. And truth be told, he doesn’t really want a therapist, sister, cousin or parent following him around anymore. He wants to do things by himself. He wants someone ringing the doorbell asking him to play. He wants and longs for this important activity of life. I want this for him too. I am hopeful kids like yours will give him a chance. I will teach him and support him. I won’t give up until he has a friend.